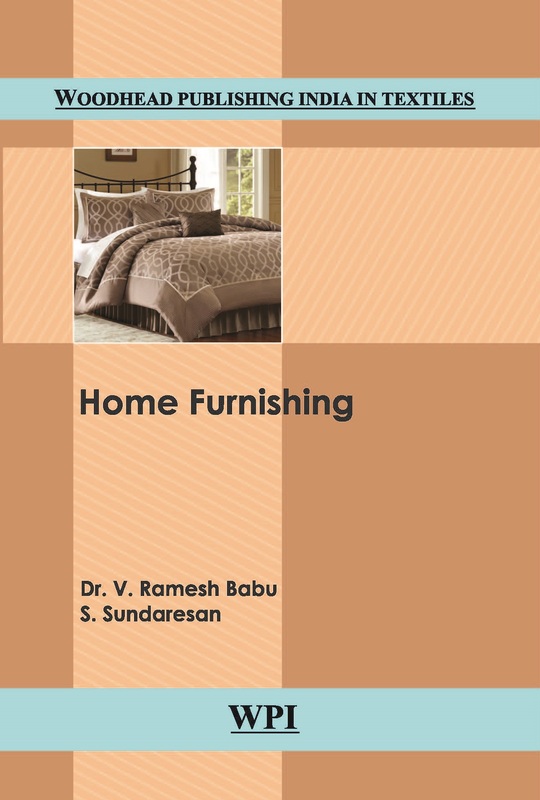 This book focuses on the Home Textiles markets and its products such as furnishings, floor coverings, carpets, curtains & draperies, Living room furnishings bed linens, kitchen linens, hospital linens, towels etc. Latest developments and future prospectus in Home Textile industry are discussed. Textile and fashion technology students, researchers, Industry and textile engineers will find this book useful.